Bears I'd Like to Meet! Barbara Boehm, born and raised in New York City, received degrees in French and nursing from the University of Wisconsin, Madison. 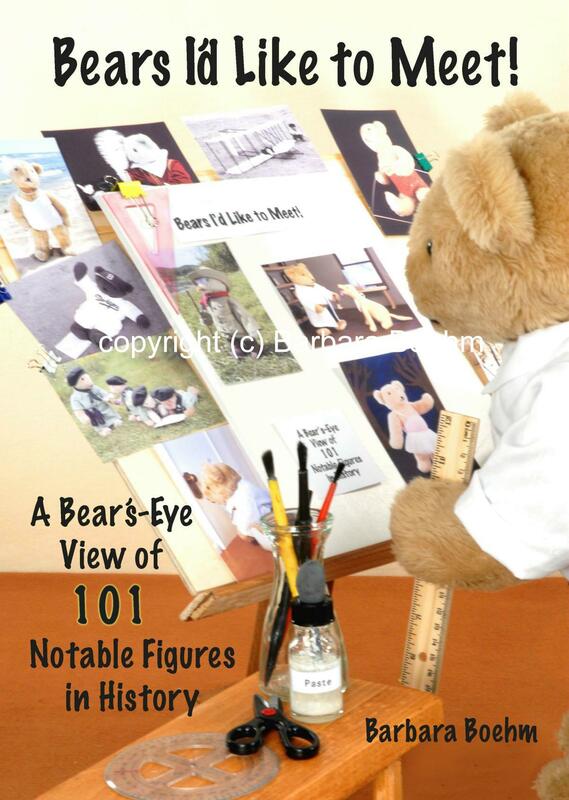 For the past 20 years she has been making teddy bears, costumes, and props, and photographing them as illustrations for calendars and greeting cards. 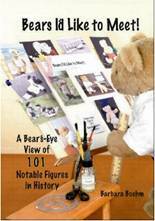 This book represents a selection of her work. Barbara is a nurse and lives in Madison with her husband, Robert Russell.